The Mitsubishi EMIRAI 4 is equipped with advanced driving-assistance technology. Set to make its debut at this year’s Tokyo Motor Show, the EMIRAI 4 was developed from 3 specific fields of research: electrification, autonomous driving, and connectivity. 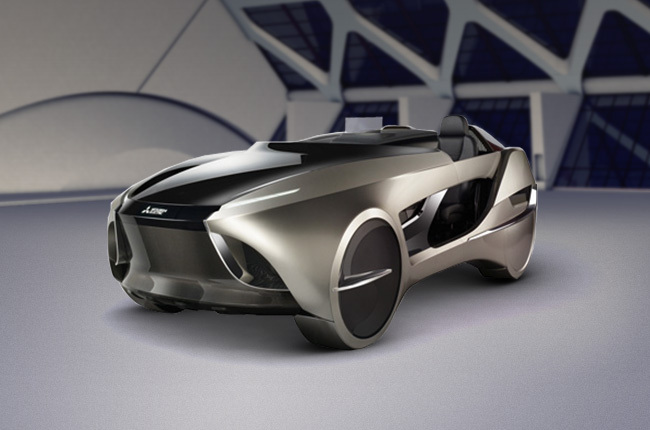 As such, this concept car will have a Human Machine Interface (HMI), as well as a driver sensing and lighting system. 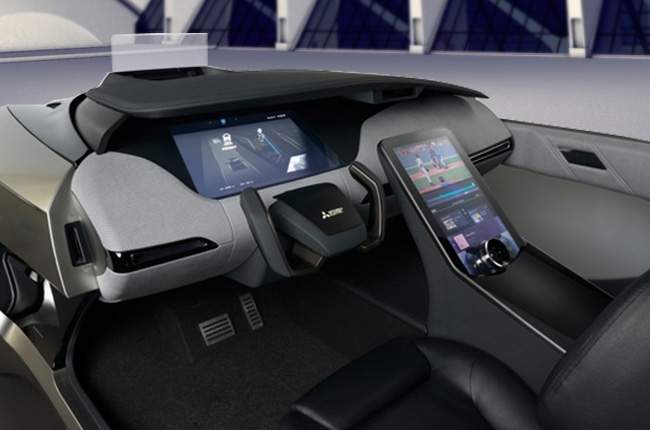 The HMI will include a heads-up display with augmented reality and a knob-on display that operates pretty much like Mazda’s Commander Control. It also has this feature called the Crossed Image Display, which in essence provides 3D images of the environment around the vehicle in a LCD panel. Meanwhile, the Driver Sensing makes use of a wide-angle interior camera to monitor both driver and passenger’s heads for potentially dangerous driving behavior. Aside from that, this system will manage air condition settings. It will also provide a safe and smooth transition every time the driver switches from automated driving to manual. The 45th Tokyo Motor Show will be held at the Tokyo Big Sight exhibition complex on October 27 to November 5, 2017. Mitsubishi Philippines to revive L300 2019 Tokyo Motor Show: Here's what we could see What if Mitsubishi made its own version of the Ranger Raptor? There is a reason why genuine accessories are more expensive Will we see a new Mitsubishi Mirage next month?